Whether you’re watching sport on one of our 60 plus screens and projectors, enjoying a meal in our restaurant area, having a refreshing pint or gorgeous cocktail, Sportsters can offer it all! We also offer a variety of options for all occasions and events from table packages to venue hire. Whatever it is, Sportsters Falkirk can help make it special. 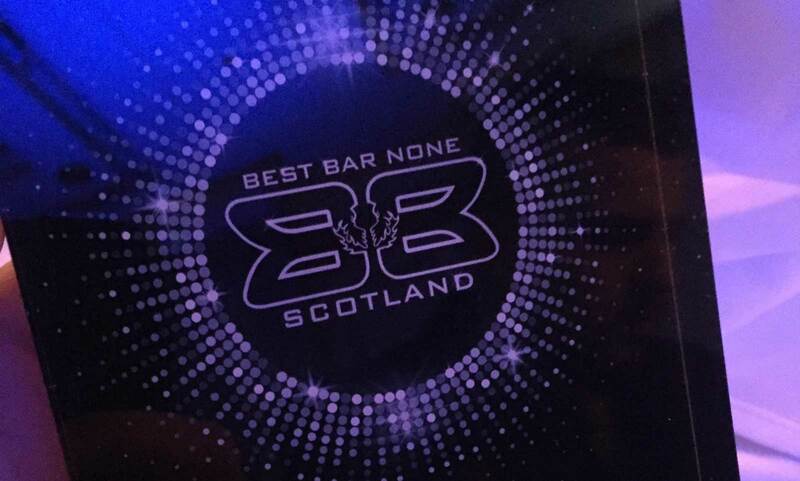 It’s been an incredible start to 2019 for Sportsters, having picked up a gold award and being named best overall at the regional Best Bar None Awards – securing us a place at nationals. We are extremely proud of our team consistently upholding these standards and being recognised as a lifetime winner is an honour. Our commitment to Falkirk and being the best venue in our industry is unwavering and our customers can be assured of the best experience possible.